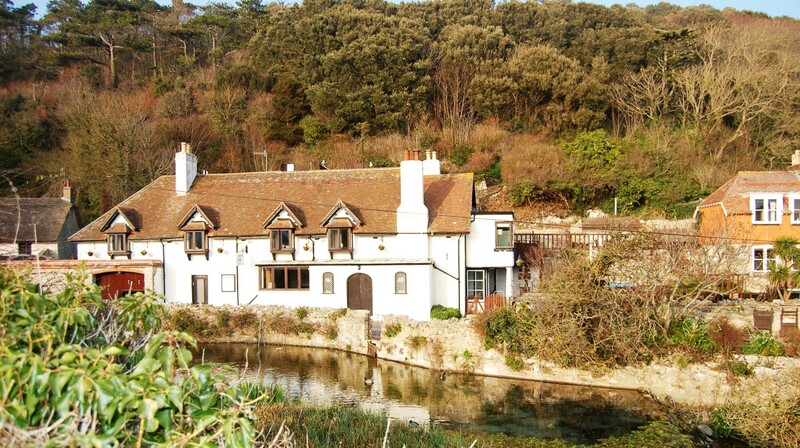 Hospitality operators looking for a compact but busy hotel on Dorset’s Heritage coastline have the chance to snap up a new opportunity with the sale of Lulworth Lodge. The 12-bedroom Lodge is being marketed by Colliers International at £150,000 for the ten year free-of-tie lease. Hotels Director Peter Brunt said Lulworth Lodge – currently operating under the HF Holidays banner – offers considerable opportunities to expand its food and beverage trade, in addition to the dozen refurbished rooms. Alongside the 12 letting bedrooms, there is also a raised deck with sea views plus good accommodation for a resident owner and a potentially valuable ice cream kiosk opening onto a lane leading down to the beach. Peter Brunt said: “With strong accommodation, good prospects for extending the F and B side of the business and a fabulous location, new operators would have every opportunity to trade successfully. “Our clients took Lulworth Lodge as an adjunct to their main property – West Lulworth House – which they intend to keep as their main business.